HomeBlog What Makes Responsive Web Design So Important? A website for your business isn’t enough, your website needs to be user-friendly as well and responsive web design can help you with that to increase customer retention. A responsive website design is the best solution for your business. 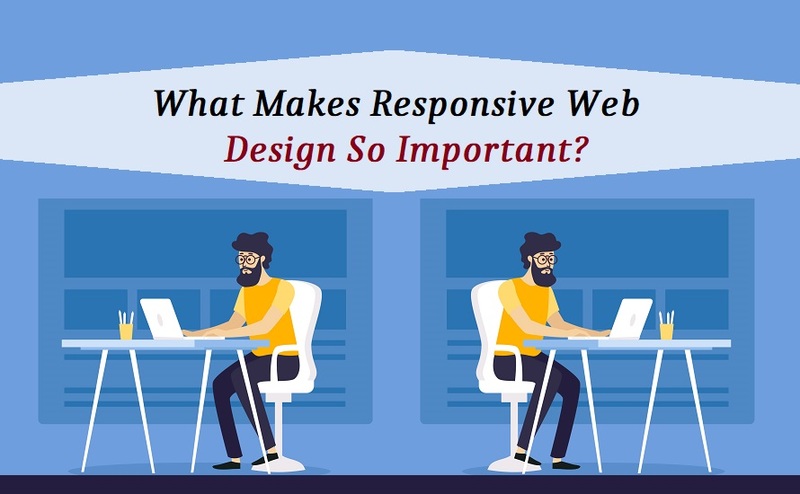 If you have missed the chance of making your company’s website responsive, you would’ve seen a decrement in the traffic and a disappointing conversion rate. Being vary of paying extra for your web presence including responsive design makes sense but as a business owner, if you do invest in it, you’ll soon see returns for the same. 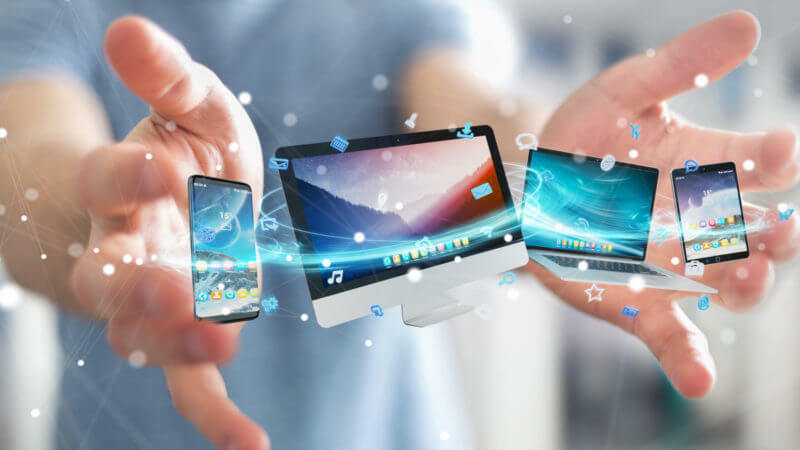 Responsive web design in Mississauga is a game changer for your business because it’ll make your site user-friendly and help your audience surf through the site smoothly. One thing you should remember is that your website needs to work on a smartphone too. The important element of your website should easily be pulled on your phone and should work smoothly just like it works on a desktop. If you don’t provide this and your website isn’t interactive on smartphones, you are more likely to lose visitors as they’ll prefer to click away to your rival site. Recently Google has changed the algorithm of website ranking giving priority to a site that is optimized. Even if your page is completely relevant to their search but your visitors are having a hard time accessing in any device (e.g.- Tablet, Smartphone or Notebook), your site will not gain positive review and will be placed lower in the search engine results. Also, another thing to keep in mind is making a single responsive website rather than two different site for devices as it will be easier for Google bots to discover one site. 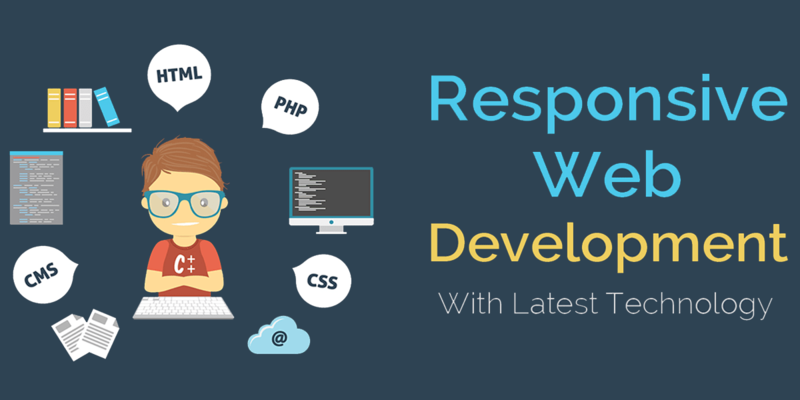 Designing a website in Mississauga that is responsive can help with other tools as well. Your customers can read reviews about your business or search you with the help of Google Maps. Until recently web designers created different pages according to the device, for example- a smartphone has a different resolution than a laptop and for this, the content was optimized accordingly. However, with the introduction of responsive web design, you can view pages on your desktop, smartphone or tablet exactly the same way. This makes the site have the same degree of functionality no matter which device you browse on. A web designer that prefers making the best responsive web design to make it accessible to every visitor and give them an optimal experience. This can help in keeping your company relevant and boost e-commerce figure. There are three features of responsive web design, the most important one being media queries. The filters are added to CSS to affect the look and the feel of the individual page. CSS is a highly useful tool for web designers and can help in resizing and rendering a page so it becomes more easier. The other feature if the responsive design is the flexible layout. This help in formatting margins and positioning the key elements of a page. This help designers to choose the number of columns, whether many or few all according to the page. This further removes the need to work out layout and texts. Instead of numbers, the designer uses percentage, which makes it more fluid to produce more pages. A pixel may work well with photography but can cause a commotion on different devices. One pixel can look completely different on a desktop and a smartphone. The last component of responsive design involves using CSS or a dynamic resizing function to create content. Dynamic resizing gives web designer more control the pages and enable them to add or replace component according to the needs. All these features can help visitors enjoy the feeling of familiarity with your brand no matter what device they browse on. These intuitive design helps ensure that the page gets resized accordingly and also resize the elements present in these pages as well. 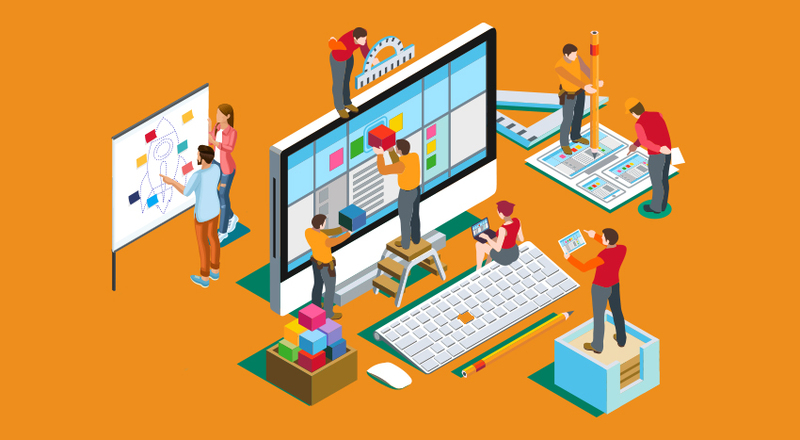 If you had an unfortunate encounter with a site that’s impossible to navigate until the buttons or other elements are enlarged or shrunk, then you’ll understand the importance of responsive design. As more people preferred using smartphones for everything from entertaining to working, the smartphones were considered more relevant than its responsive counterparts. Thus, designers used smartphones as the starting point, which meant the company had 2 websites, one mobile friendly and another for the desktop users. The popularity of the smartphones was skyrocketing and this made expert consider designing for a mobile device more important. Another reason that made the mobile design more popular was the cleaner look. With the small screen, adding extra buttons and widgets made it look crowded and unattractive. To create a good web design in Mississauga, the design team focused on things that were actually important instead of stuffing everything. Thus, these sites were assumed to be better, faster so the users can return or convert into potential consumers. Although there are pros and cons for adopting a mobile site (you’ll have to handle two sites for the respective devices i.e. Mobile and Desktop). This issue can be resolved if you have a responsive web design that’ll make the site robust and homogenous with plenty of utility. Plus a single site helps in your company’s branding as well and save money and time. Even if you want to go ahead and make a mobile site, chances are your audience may get confused between the two site and can leave a bad taste in their mouth. Many users won’t recommend a website that has poorly designed pages. About Jessica Talley Is An Enthusiastic Technical Content Strategist At Enterprise Web Cloud. 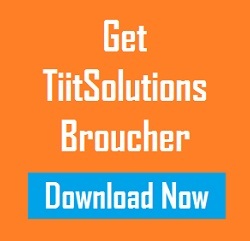 The Company Is Passionate About Creating Websites That Are Unique And Drive Business Growth.